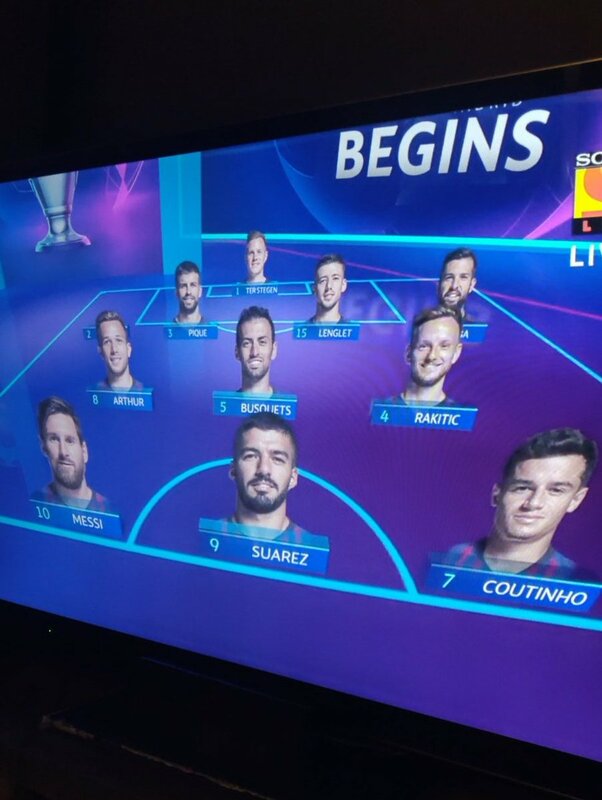 Is Sony LIV Having an Outage Right Now? @SonyLIV not able to login using my email or registered number on TV. Always facing issue. 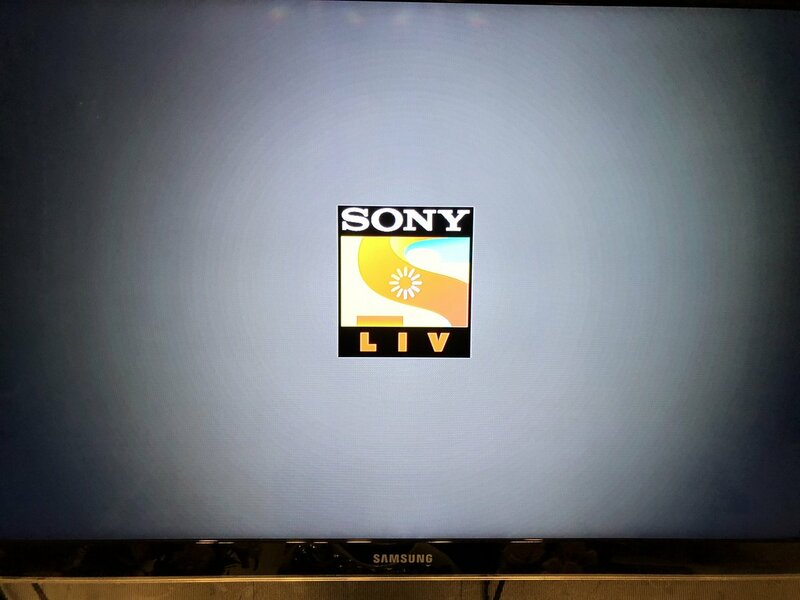 @SonyLIV Unable to watch the champions League games! Says the video is no longer available. Help! @SonyLIV this Skip Ad link is a nice tease. Does not work at all. @SonyLIV how long it will take to resolve the payment issue? @SonyLIV the app isnt loading...looks like some server issue...pls help...!! #BarvsATM and #SonyLiv website crashes out Globally. Diego Coasta Red carded and internet crashes. @SonyLIV wth coverage is down. App and site both not working. Why do we buy a subscription?! 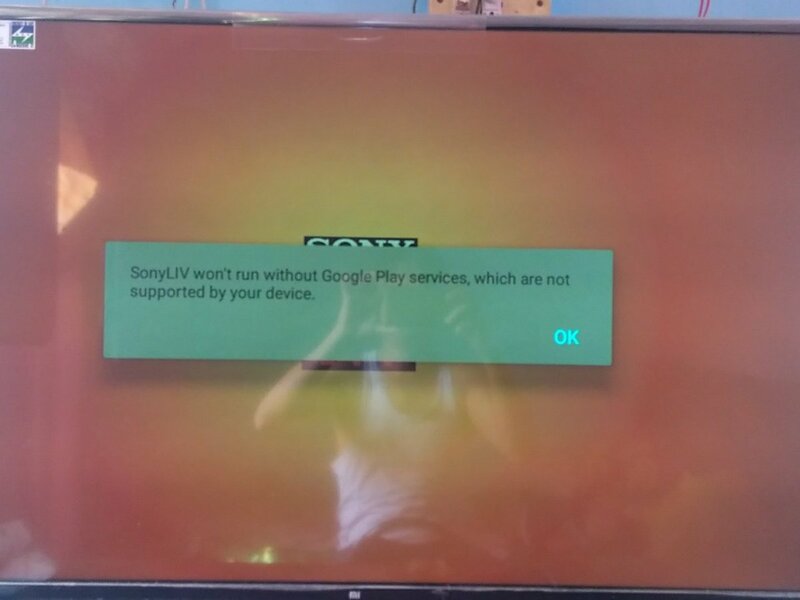 Sony Liv App down ! @SonyLIV worst app ever..i cant see juventus match or any importang match..i am seeing it's loading..i will uninstall it today..
Why is Juve vs Milan not loading in @SPNSportsIndia @SonyLIV . Please help! Sony LIV don't put ads at the wrong time challenge! !